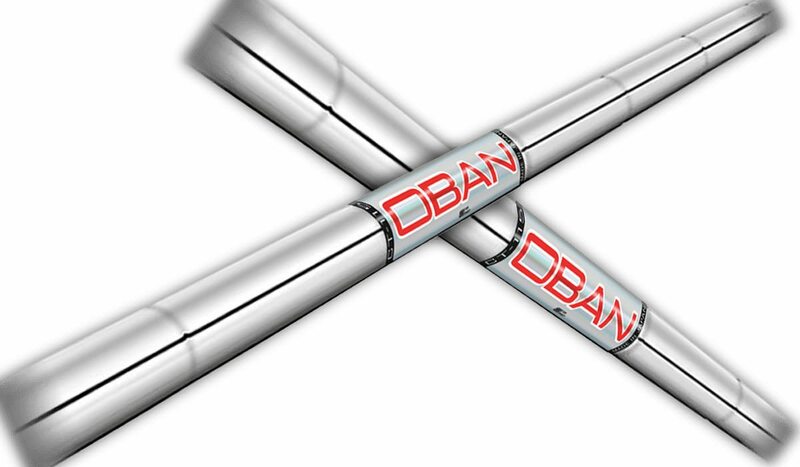 In 2016, Oban, known for their high-quality graphite shafts, surprised people in the golfing world. They announced that they would be introducing a line of steel shafts to the market. Many considered this move risky. This is a brand known for producing excellent graphite shafts, why tamper with a successful product? Named after the single malt whisky from the Scottish resort town, Oban has become synonymous with top quality products used by some of the best golfers in the world. Their line of graphite shafts can be seen in the clubs of players as distinct as Henrik Stenson and Jim Furyk. To many clubmakers they are a dream brand to work with as they listen carefully to feedback. It came as a bit of a surprise when they announced they would be producing steel shafts then. Was it such a surprise though? This is where we should introduce another company. Shimada are a Japanese company who specialise in the production of precision made steel shafts. They have spent more than 80 years perfecting their craft and refining their products. In many ways, Shimada are to steel shafts what Oban is to graphite shafts. Therefore, when Oban became their distributing partner for North America, a great partnership was born. Shimada are the only manufacturers that make their shafts seamlessly. Most companies take sheet steel and shape it. Shimada do not. This changes the profile of the shaft and increases consistency incredibly. The two companies started working more closely and the Oban Steel CT-115 was born. What makes Oban Steel so special? One of the words that the team at Oban use constantly is precision. These steel shafts are the epitome of this. The products are made of Japanese steel with great attention to detail. Many companies talk about having precision-made constant weighting and have a leeway of around 2 grams. Oban have a margin of error of just 0.3 grams! To create such precise constant weight, Oban had to design 12 different products. Normally a steel shaft is just cut to size, this changes the weight dramatically. 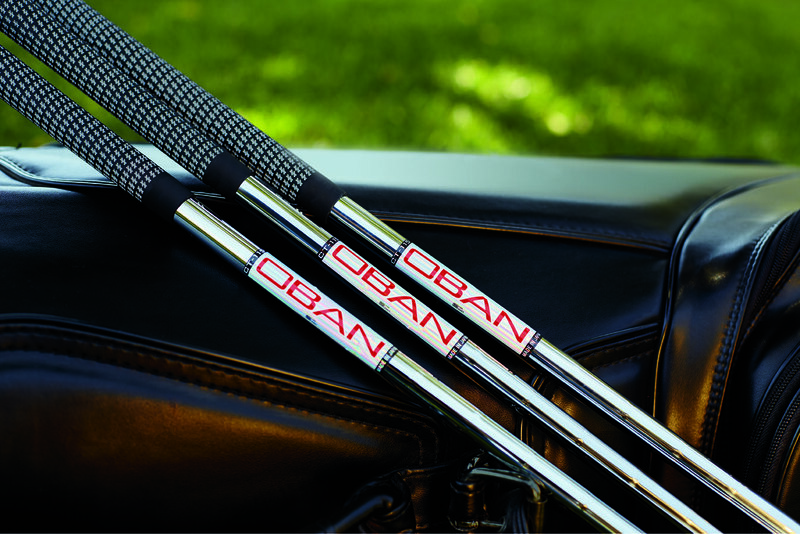 With Oban Steel you have a completely different shaft for each length of iron and each is 115g. They also look good! The decal on them is a hologram and the brushed steel look is great! It’s not just the look though, these shafts perform incredibly well! The shafts come in 7 different flex-options giving clubmakers even more options to perfectly fit them to your swing. The development of Oban products starts on tour. Prototype products are put in the hands of the world’s best players and these guys give feedback to help refine the products. These shafts are mid/high launch and mid/low spin. You can change the feel of the shafts to your liking too. 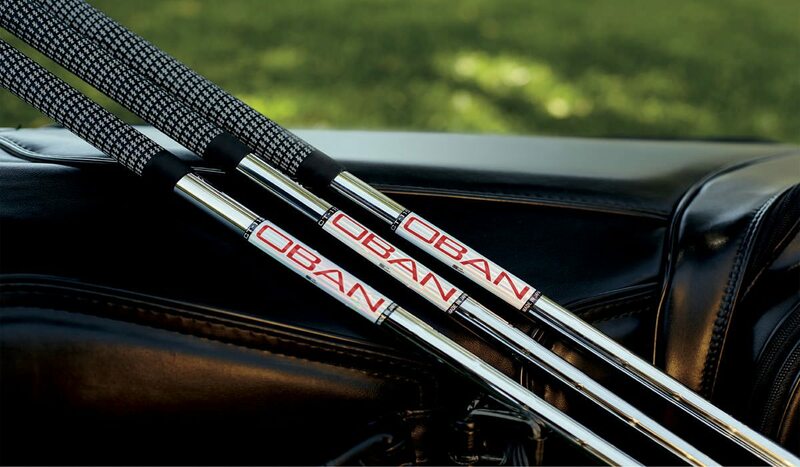 Oban Steel shafts are not cheap, they are around $75 each. However, if that is within your budget then you must consider them. Oban make it clear that you have to try their shafts before you buy them. These are performance products. That’s why they cost more. However, the data they generate from testing shows that they are worth that extra cost. At the 2017 PGA Merchandise Show, Oban launched this product to the general market. The project has taken three and a half years to get to this point. You can tell that this company is very excited about what they have produced here. 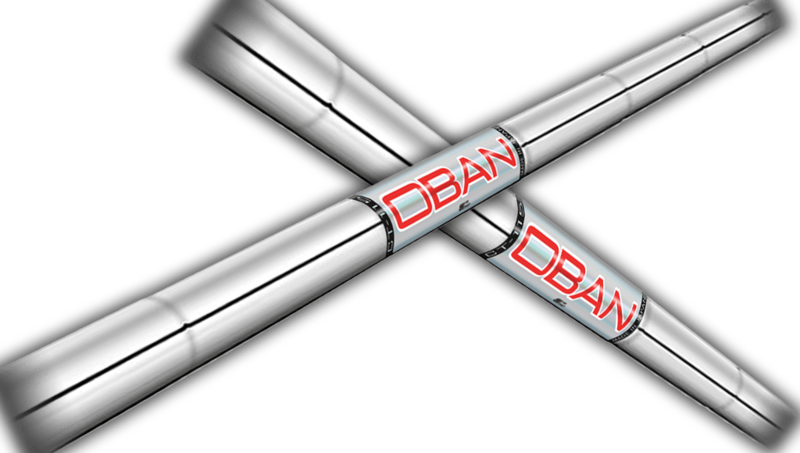 Oban do not pay any players to play their shafts. They also do not make special shafts specially for the tour. This is a company that strives for perfection every time they make something. They can literally take any shaft from their production line and give it to someone like Stenson. Trying new clubs and technology is great fun! Get out and give these a shot!